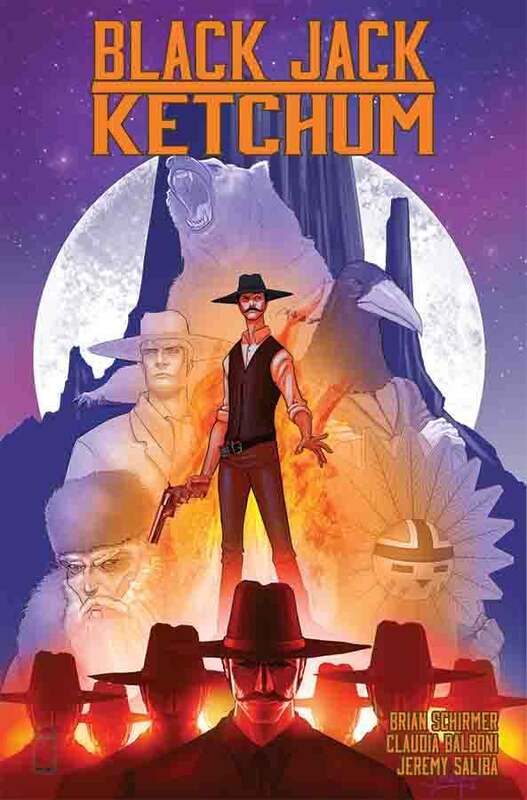 BLACK JACK KETCHUM TP (ISBN 9781632157034) hits comic book stores on Wednesday, June 8, 2016 and bookstores on Tuesday, June 14, and will be available for $14.99. It can be ordered by retailers through Diamond Book Distributors with the Diamond Code MAR160615. 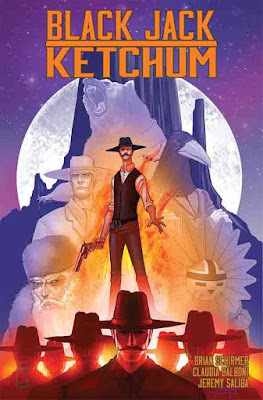 It can be preordered now on Amazon, Barnes & Noble, Indiebound, and Indigo.